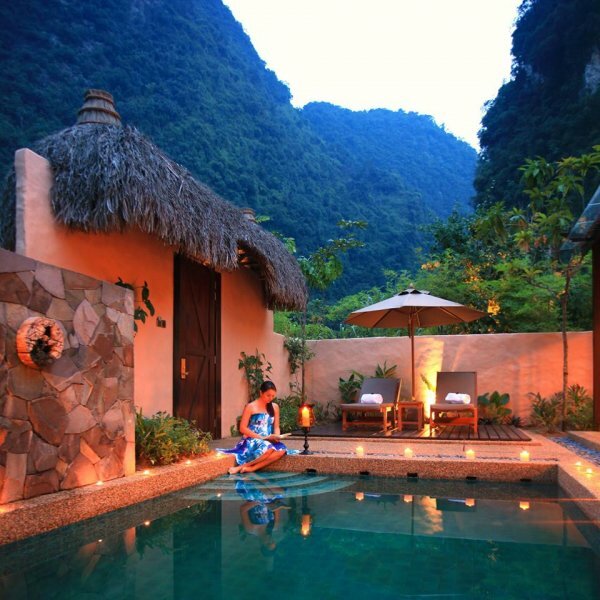 A luxury wellness retreat of 25 villas nestled amidst limestone hills and featuring natural caves, pristine jungle and geothermal hot springs. For a one of a kind getaway where you are surrounded by natural beauty beyond description whilst still being in the lap of luxury with customer service par excellence - taken to another level altogether by the staff at Banjaran where proactive thoughtfulness on their behalf was clearly evident in so many many ways, both big and small throughout our stay - Look no further than The Banjaran Hotsprings Retreat, Ipoh!! A huge Thank you for making it one of the most memorable highlights in Malaysia - the delicious food available throughout Malaysia being another magnificent highlight! 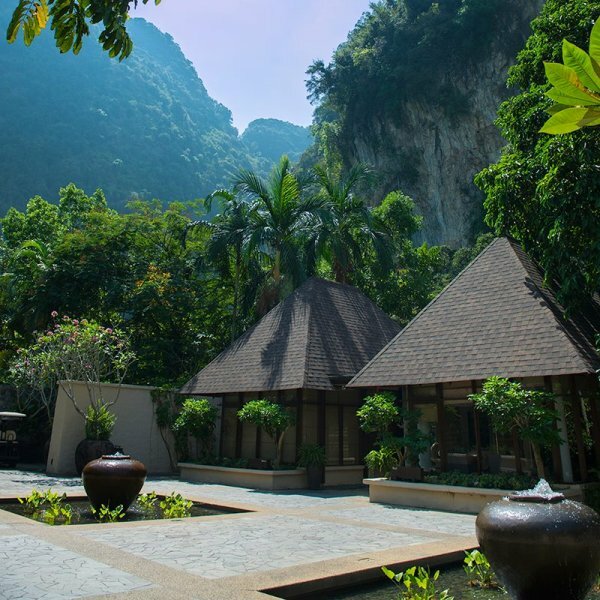 The complimentary upgrade to your Garden Villa and the late check-out besides the delightful breakfast and the wonderful customer service we experienced by every single staff member we encountered has left us with wonderful memories and will always be fondly remembered everytime we recall this beautiful trip. Amazing place to stay. The staff are all nice. The pools are relaxing and can even have fish spa. You can have a short hike and food are very delicious. I will definitely come back again.